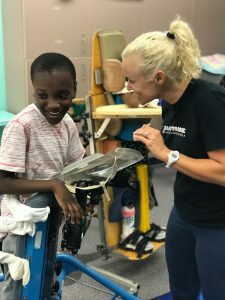 The Courtyard St. Augustine recently partnered with The Connecting Thru Music Program at Neptune Beach Elementary (NBE) and donated numerous items that will be part of a larger fundraising effort to benefit this worthwhile organization. 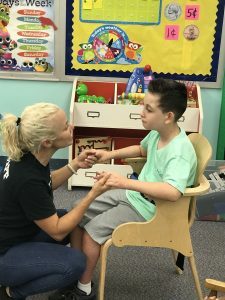 Connecting thru Music NBE is a music therapy program which serves the special needs children at Neptune Beach Elementary School, Duval County. The items donated will be utilized at several fundraisers that are held within the next few months. The donated items were secured from the hotel’s renovation, such as a few pictures, fake plants, mirrors, etc. Congratulations and Thank you to Shannon Dearin, General Manager and the rest of the team at the St. Augustine Courtyard for their generous donation and hard work!